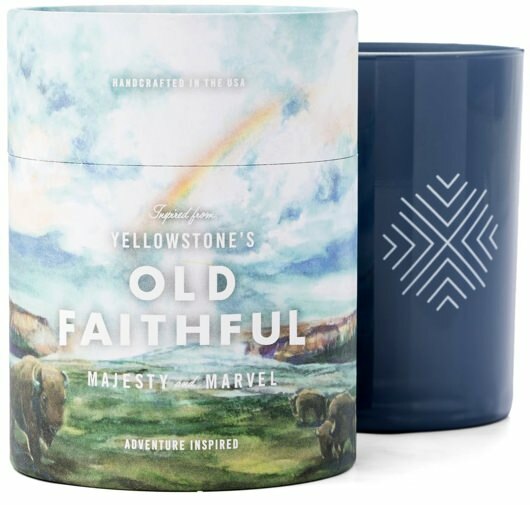 Ethics Supply Co. Yellowstone Old Faithful Candle for 24% Off | Valet. We ask a lot of our candles. They need to look good, smell great and ideally, come in vessels that can be reused when the wax has burned down. Oh, and we'd like them not to cost $75 (though, we've paid that before and we likely will again). That's why we love California's Ethics Supply Co.'s candles. After visiting truly awe-inspiring locations, they craft candles based on the authentic olfactory experience. For Yellowstone's Old Faithful, that's subtle notes of pine, thermal moss and wild flowers and berries. And bonus, they're now on sale. 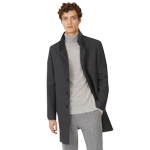 Looking to Upgrade Your Winter Coat?